This item will get you one random loose Minimate. 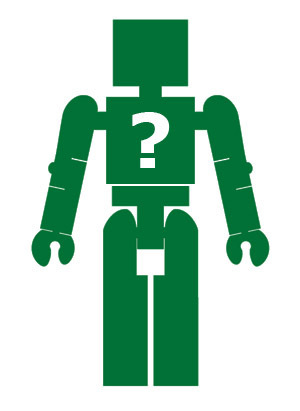 It might be one of the characters already found in our Loose Minimates section, or it might be another character from the long history of released Minimates. I have lots of loose Minimates that I never listed in the store because I only have one left, and one of these might find its way into your order. There are even some rare variants and promo figures in my stash! Whichever figure you receive will be in excellent condition, and will come in a sealed polybag.